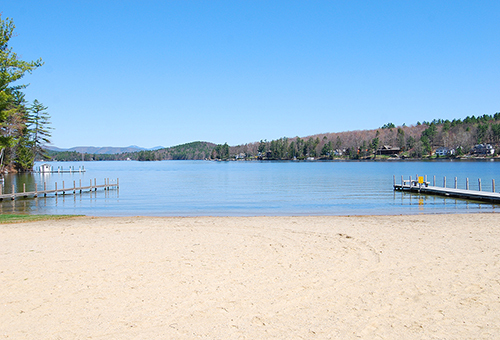 Laconia – Sundown Condominiums features deeded beach access to Lake Winnipesaukee with a day dock, tennis courts and a bathhouse for all Plantation Beach Association members to enjoy. The attractive landscaping is complete with stone walls and Victorian lighting. 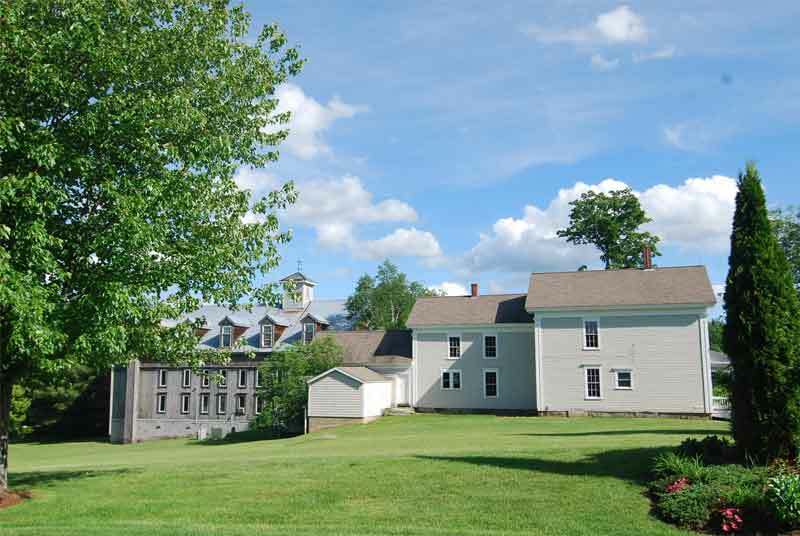 There are several architectural designs and floor plans with a mix of custom townhomes and detached homes. Attractive land plan, with a mix of architecturally designed town homes and separate condominium homes, in an attractive clustered setting. Several designs and floor plans to choose from. Victorian lighting and professional landscaping accent this eye appealing community. City water, city sewer, natural gas and underground utilities. Fireplaces, vaulted ceilings and contemporary interior finishes. 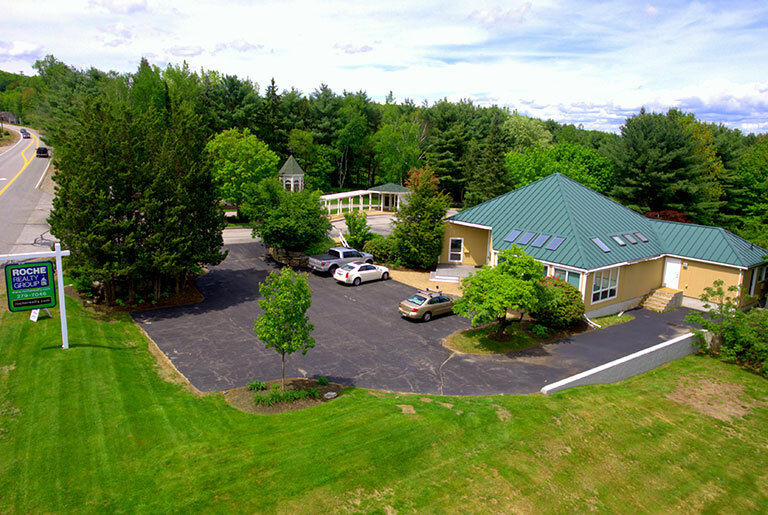 Convenient location close to marinas, restaurants, shopping, the Bank of NH Pavillion, and Gunstock Ski Area.